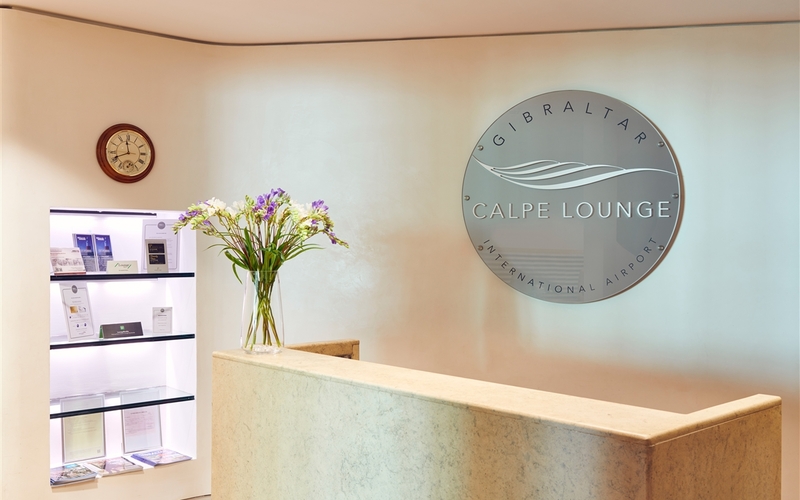 The Calpe Lounge, established in 2012, is situated in Gibraltar’s International Airport and forms part of our Blands Travel operations. 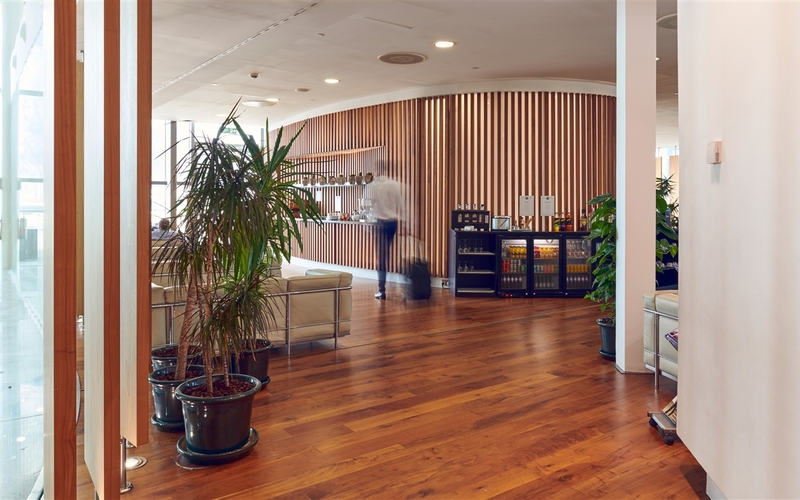 With over 26 years of experience, Blands Travel was also responsible for managing the Peninsular Lounge situated at the old airport prior to the construction and vast expansion of the new airport. 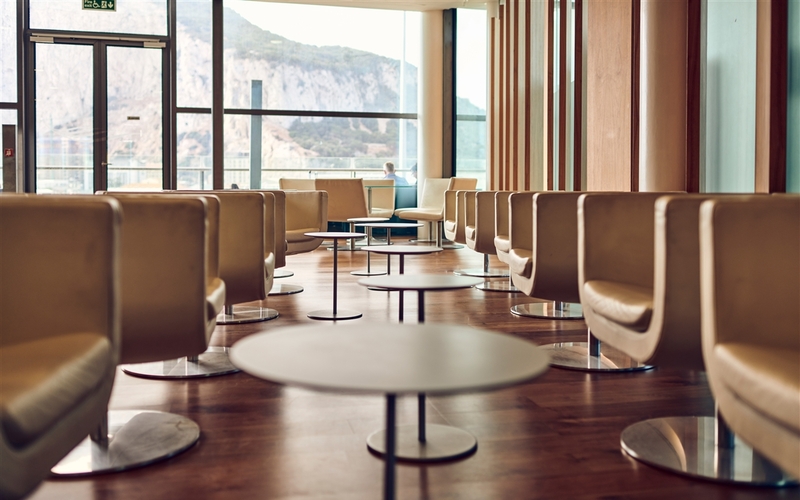 Situated airside and overlooking the iconic views of the Rock, the Calpe Lounge provides a relaxing area to unwind before travelling. 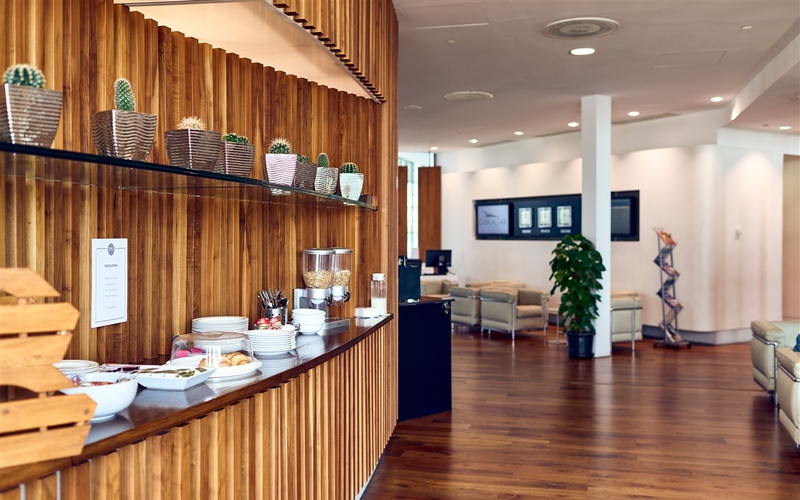 Complete with a selection of hot and cold drinks, alcoholic and non-alcoholic beverages as well as a selection of savoury and sweet snacks you can sit back and enjoy a light bite before boarding. 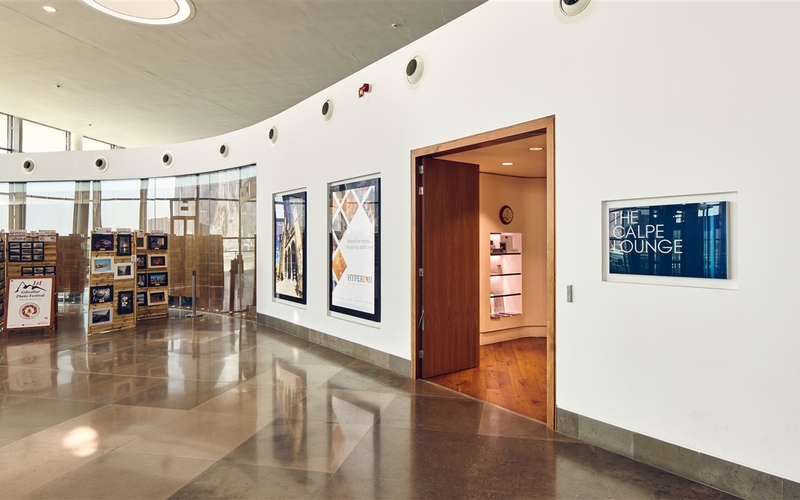 Complimentary WiFi and access to a work station means you can stay connected, catch up with emails or search the web. 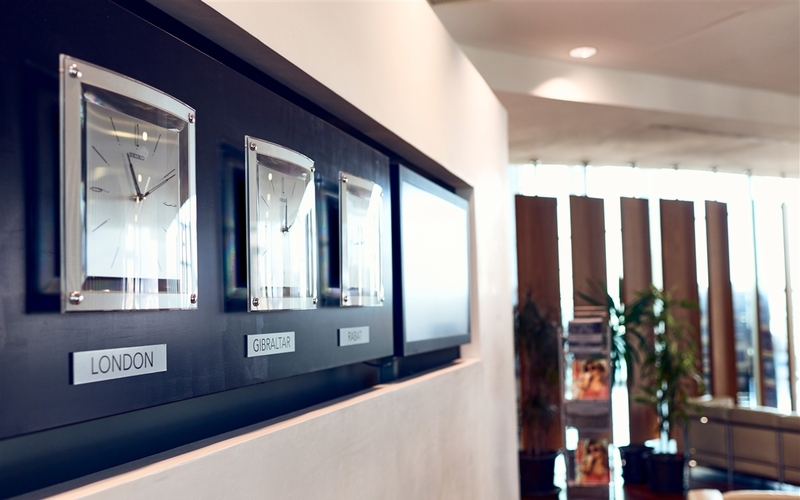 Our facilities are the perfect fit for travellers seeking a comfortable environment before flying and boast superb views of the Rock and the runway. 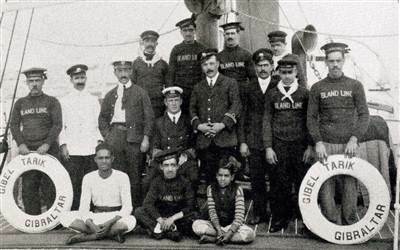 The experience is complimented by our dedicated team who are known for their commitment to provide outstanding customer service and attention to detail, enhancing our guests journey right from the start. 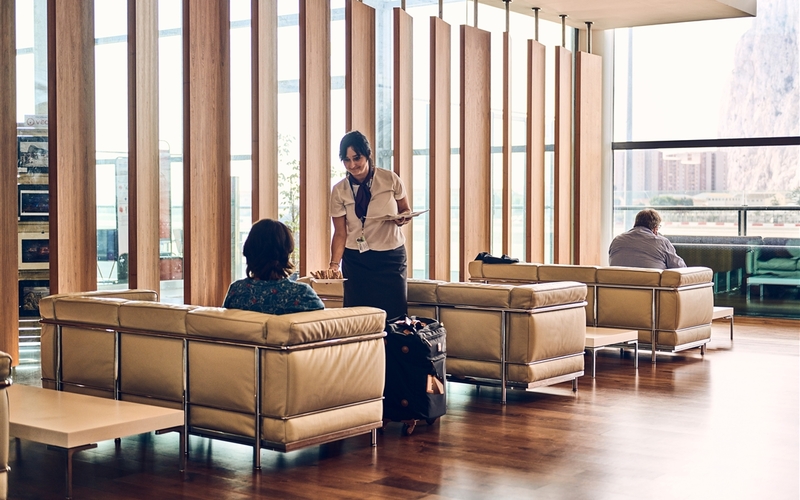 Access to the Lounge is open to independent travellers, corporate customers and those on global loyalty schemes. We are partnered with British Airways and Royal Air Maroc, providing lounge services to their Executive class customers. 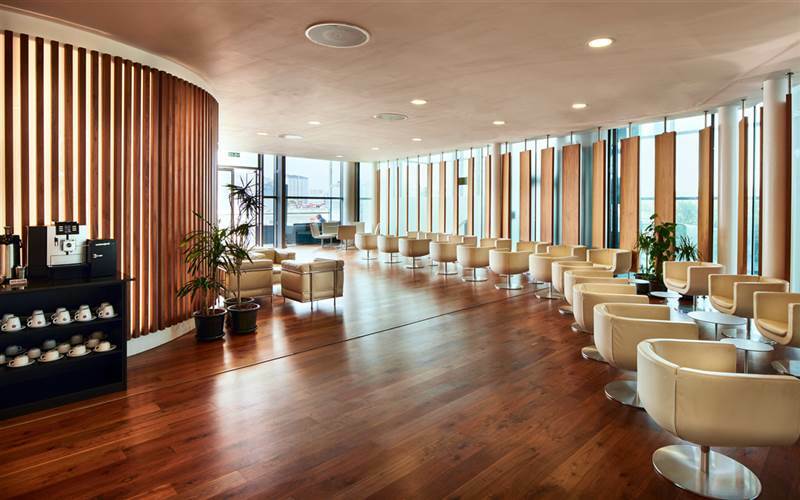 Our lounge also forms part of a leading airport lounge network programme, with our proudly established relationships with companies including Priority Pass, Lounge Buddy, TAV and Dragon Pass.